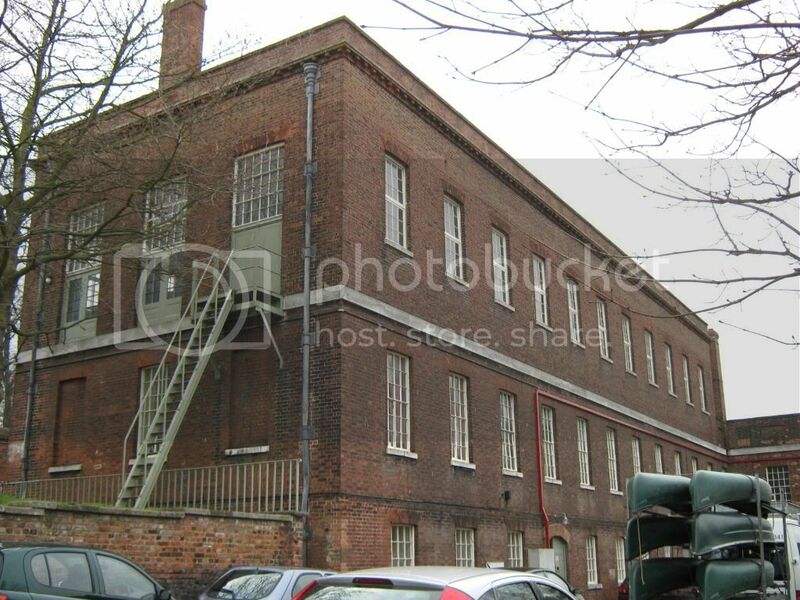 This is one of my favourite buildings in the Dockyard. Not partricularly beautiful but so solid looking! It's tucked away at the far south end of the Dockyard on Cottage Road and is probably missed by many visitors. It was designed by Edward Holl and built between 1817 - 1819 and was constructed without any wood to make it fireproof. It's original use was for the production of sheet lead rolled out through a double track rolling mill. The raw material used was scrap lead collected up from local plumbing and building works and melted in a furnace in the Mill. Some of the lead produced would be further processed into lead oxide to which was added dry powder pigments and these ground together and mixed with turpentine and linseed oil to produce paint for use on the warships for protection and decoration. By 1860 the Mill was producing over 1000 tons of sheet lead and paint each year. The Mills were closed in 1870 because of complaints about the fumes reaching the nearby RM Melville Hospital causing distress to the patients. Gord only knows the damage caused to the health of the workers in the Mill!! The Mill was then used as a base for the Dockyard painters and also as an Apprentices School. After the Second World War the building became the office of the Principal Officer Naval Stores with the upper rooms converted into a secure store for gunsights and other sensitive equipment. 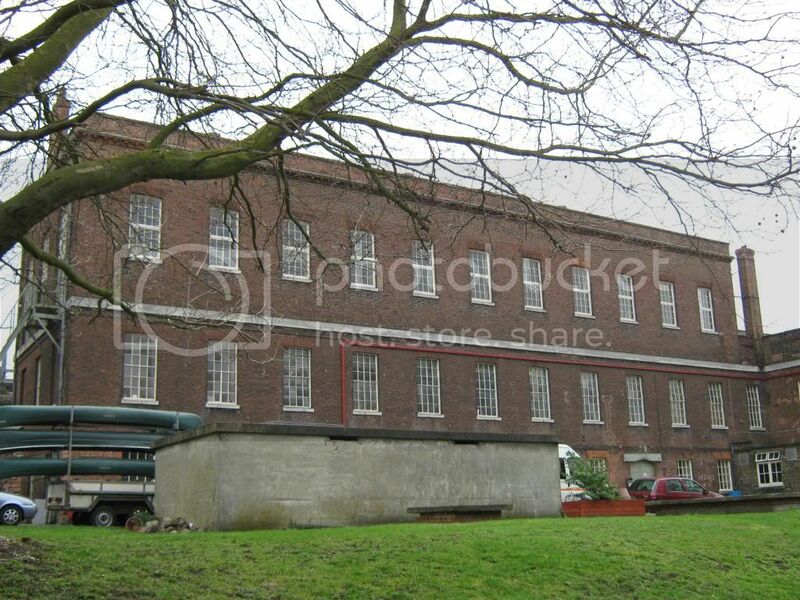 Following the Dockyard closure the CDHS occupied the building using it as a museum untiol they moved to their current location in 2001.